A prominent investor lobby group has taken aim at federal Labor for keeping the Australian public “in the dark” on when it will implement its policy to amend negative gearing. Ben Kingsley, chairman of the Property Investors Council of Australia, said that the current lack of clarity as to whether a Labor-led government would proceed with its proposed changes to negative gearing is harming already dwindling housing markets. “Restricting negative gearing to new property was always a ridiculous so-called ‘solution’ to Sydney’s strong price growth, which has now well and truly dissipated because it was merely a sign of the peak of a market cycle,” Mr Kingsley said. “If the policy was absurd back then, it’s even more so now, with the national economy flatlining due to a number of poor indicators, including significant property price falls, in our two biggest cities. Mr Kingsley said that it was fundamental for national Labor to “come clean” on when the policy changes will come into effect, if at all, to ensure Australians are adequately prepared for the impact on their wealth. “It’s clear that people are fearful about these dangerous changes — both property owners and investors alike — so if federal Labor is thinking about introducing these measures as early as July this year, buyers need to have enough time to organise their finances and come to the market in the next few months to meet this deadline. Mr Kingsley’s words mirror those issued by the Real Estate Institute of Australia’s president, Adrian Kelly, earlier this week. “All Australians need to know what and when a Labor government, if elected, will do regarding property taxation,” Mr Kelly said in a statement. 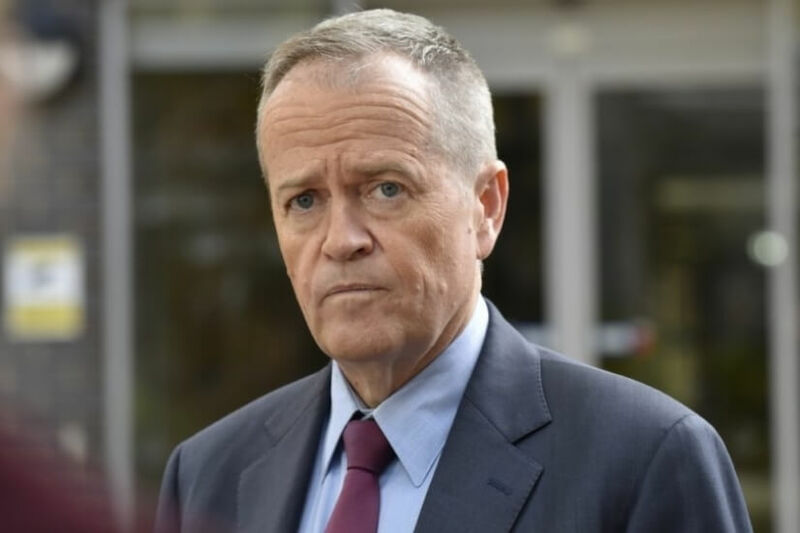 Mr Kelly said that it is imperative that the Labor government detail clearly their approach to taxation ahead of the election so that the Australian public can vote accordingly. “Let’s look at all property taxes in a holistic approach and not just negative gearing and capital gains tax as if that’s the panacea to housing affordability,” Mr Kelly said. “There is already enough market uncertainty particularly in the larger states and a ‘nothing to see here’ approach will only exacerbate this uncertainty.